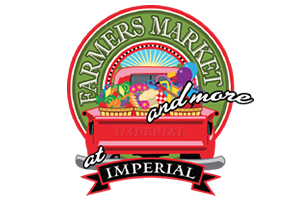 The Fort Bend Chamber of Commerce continues to host the popular Imperial Farmers Market at the new Matlage Way location, now in its 7th year! The market features fresh seasonal produce from local farmers, grass-fed meats, free-range chickens and eggs, local honey, small-batch foods and bakery items. Visitors can also browse art from local artisans and try delicious, ready-to-eat food from local chefs and popular food trucks while listening to the best local musicians.